Samsung is one of the most popular smartphone brands in Nepal. With the highest sales record, Samsung stands on the top of smartphones ranking in Nepal. Not only in Nepal, but Samsung is also one of the top smartphone brands all over the world. From the budget to premium phones, Samsung performs well in every category. 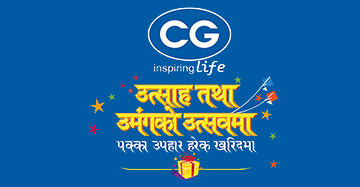 With a wide range of smartphone models, the company is doing very well in Nepal. 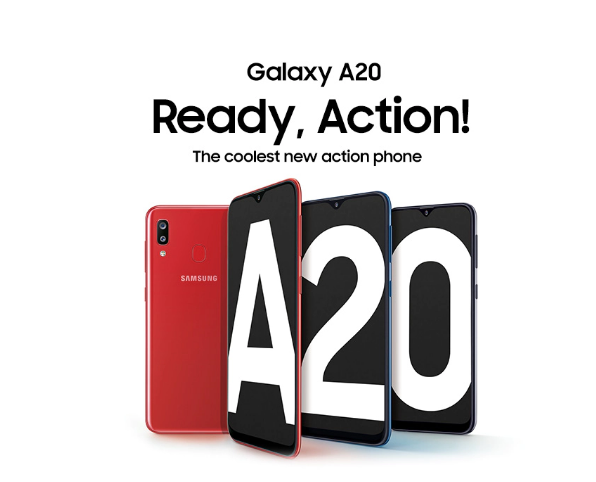 There are more than 20 smartphone models that Samsung has launched in Nepal which is currently available on the market. We have made a list of those smartphones that are currently available in Nepal. The lists here contains smartphone specification and price. The price here mentioned are just the Maximum Retail Prices(MRPs) which keeps changing over time. We try to update the prices and phones on a regular basis. The price might sometimes differ from the actual price available in the market. Here is the list of Samsung mobile price in Nepal. 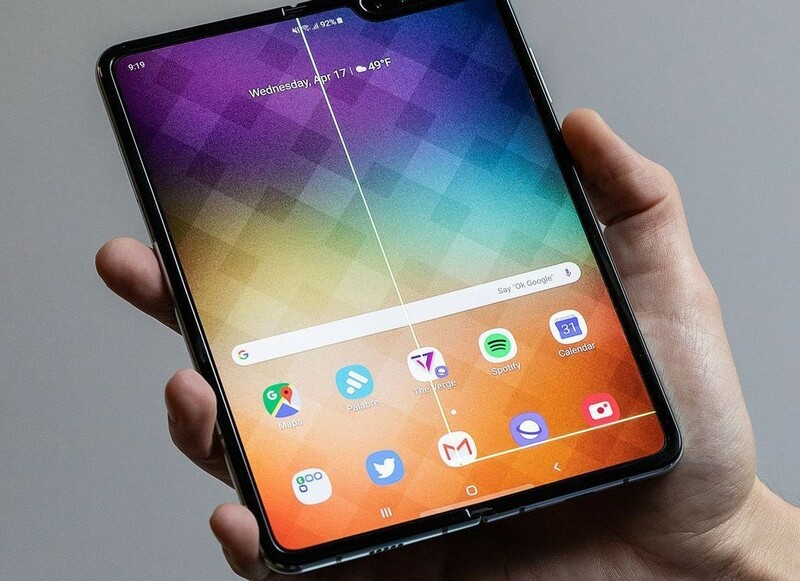 More Features – Glossy design, Display, LTE Cat-20, Dual-Band Wi-Fi, Pie OS, HDR 10 QHD+ Display, Dual Camera, GPS, GLONASS, BDS, Bluetooth, Dual-Band Wi-Fi, Wireless Charging, 15W Fast Charing, IP68, NFC, Heart Rate. Samsung Galaxy S9 is one of the recent flagship phones from Samsung S Series. Galaxy S9 is also among the most popular devices in Nepal. The phone features 2.9Ghz Octa-Core Exynos 9810 Processor which is coupled by 4GB of RAM in S9 and 6GB of RAM in S9+. 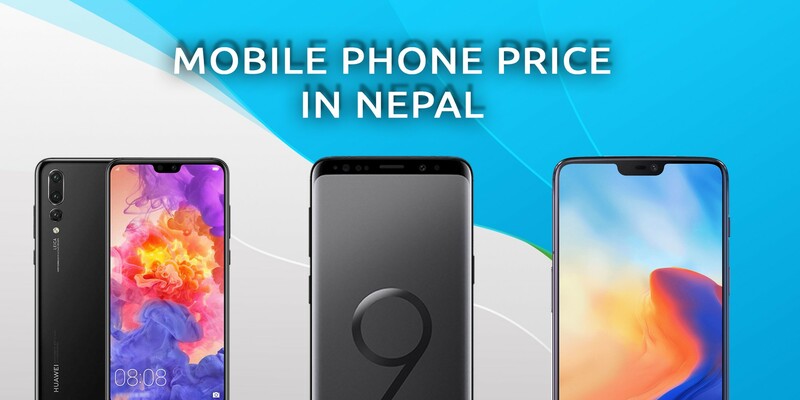 The price of Samsung Galaxy S9 Plus in Nepal is Rs. 99,900 for 128 GB variant and Rs. 87,900 for 64GB variant. 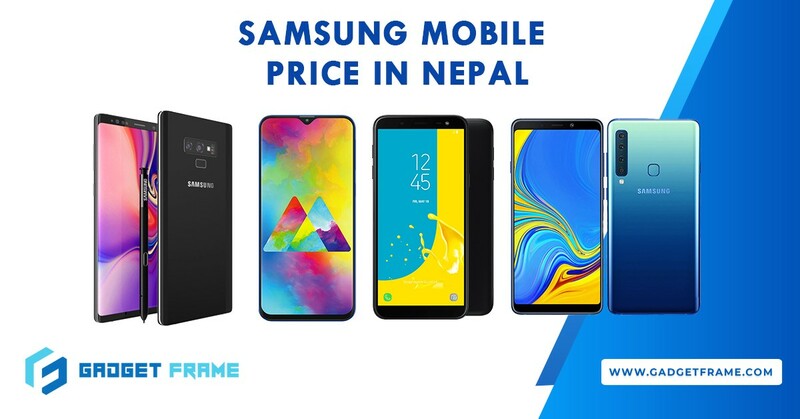 The price of S9 was 84,400 but is now discontinued by Samsung Nepal. The phone is still available for purchase in Nepal at Daraz online shopping store.